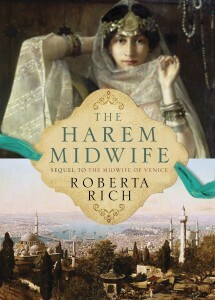 Home : Prairie Blog : All News : Roberta Rich, Best-Selling Author to Visit Campus this Wednesday! 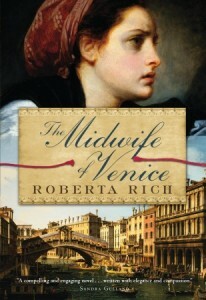 Roberta Rich, Best-Selling Author to Visit Campus this Wednesday! 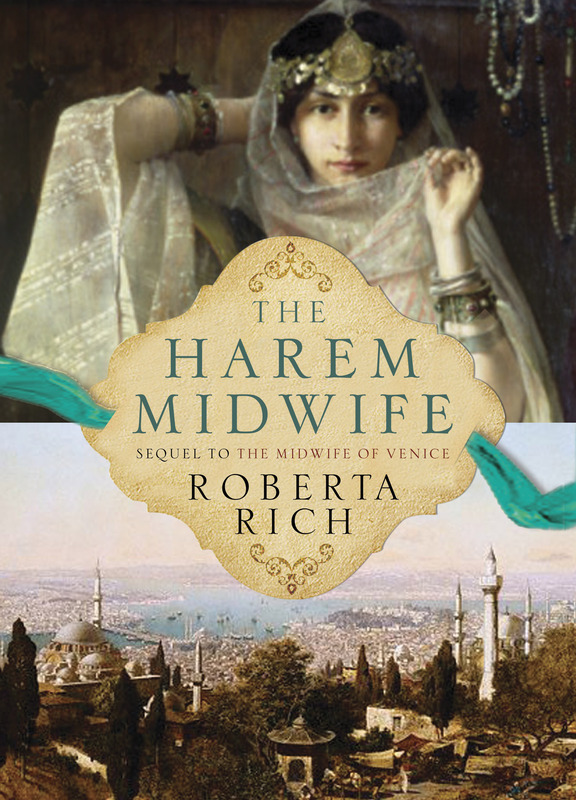 The Prairie School will welcome renowned and best-selling author Roberta Rich to campus on Wednesday, April 16. 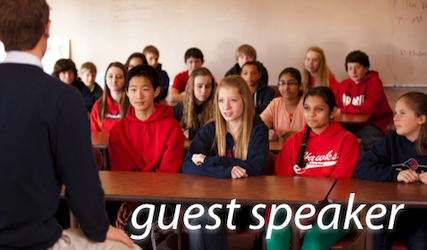 Upper School students will have the opportunity to hear directly about her experiences and love for writing during Flex period. Later that evening, parents and friends are invited to join us in the John Mitchell Theatre at 7 p.m. 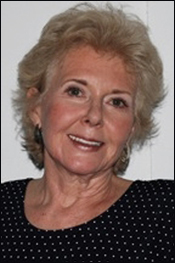 Guests will have the opportunity to sit down and discuss her written works and experiences. We hope you can join us for what promises to be an interesting talk and discussion. The presentation is sponsored by the Samuel C Johnson Memorial Endowment. This entry was posted in All News, Featured, Learn More About Prairie, Middle School, Primary School, Upcoming Events, Upper School by Communications Department. Bookmark the permalink.